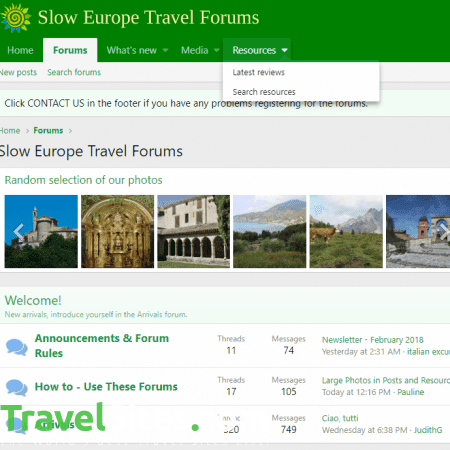 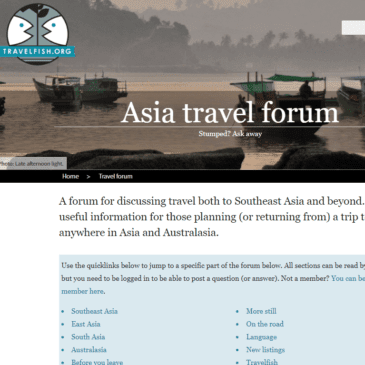 Launched in 2014 by Pauline Kenny and Steve Cohen, Slow Europe Forums is an online travel community featuring photographs, travel inspiration, information, tips and advice on a range of topics posed by the website’s users. 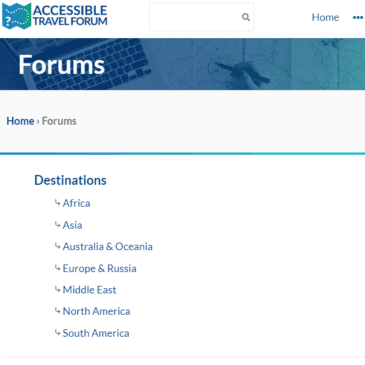 Although, as the name suggests, the forum is focused principally on Europe, there is also a section dedicated to ‘Other Countries’, including India, Morocco, the Caribbean and the United States. 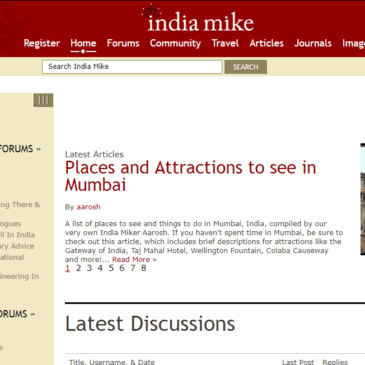 Like on India Mike, entries can be ‘liked’ to provide a good indication of sound advice, while you can also find out a bit more about who has posted the question or replies by clicking on their username. 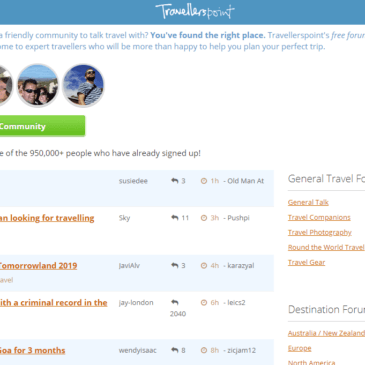 However, rather than take you through to a more detailed profile page, it simply shows where they are from, when they joined the website, how many messages they’ve sent, and how many likes they’ve received. 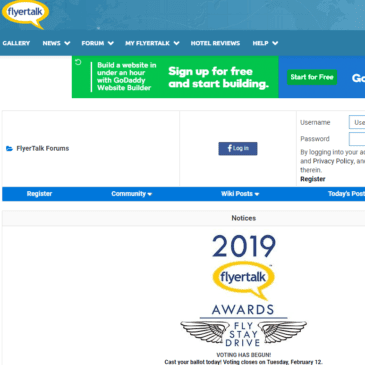 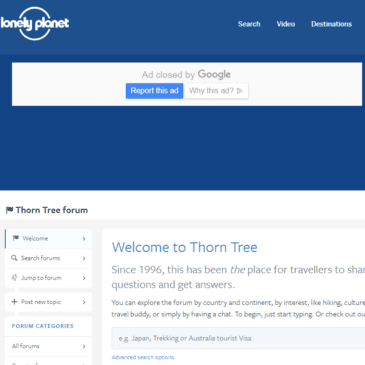 This is fairly limited in comparison to other forums, such as Travellerspoint, especially as some people do not even have a profile picture. 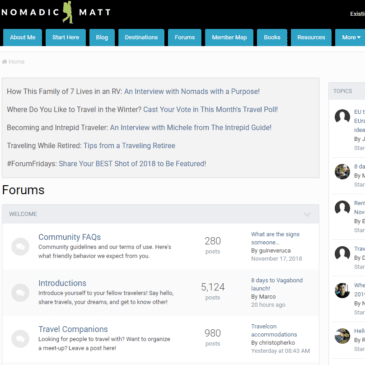 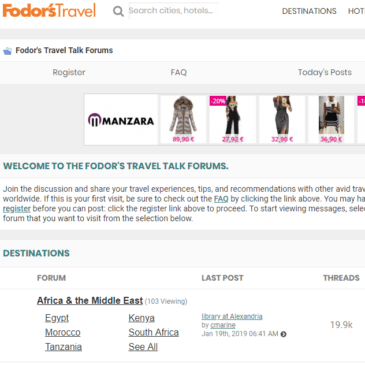 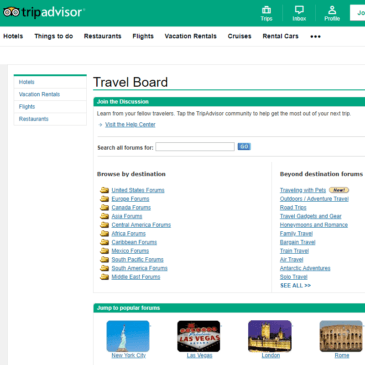 The ‘Latest Posts’ section, positioned down the right hand side of the forum, is useful for quickly discovering the most recent talking points amongst travellers.